Market closed December 31. Back on January 7. 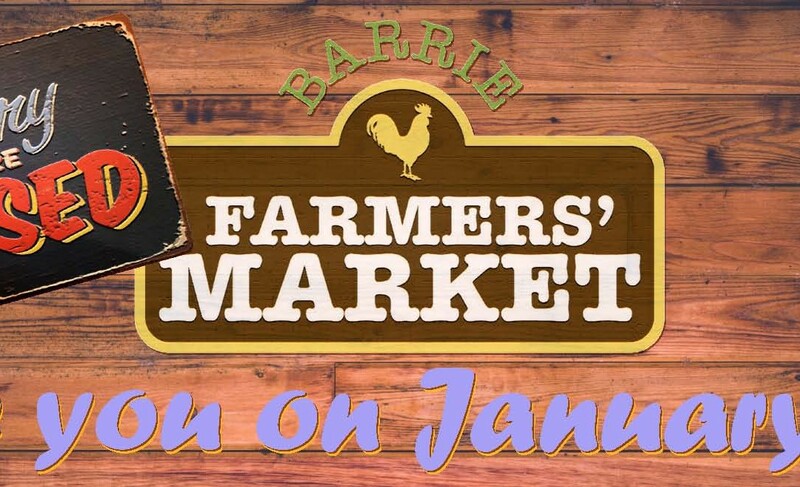 The Barrie Farmers Market is closed on December 31 to give the vendors some much deserved rest. It will be back to business as usual on Saturday, January 7. To all of our customers, to everyone who has enjoyed the market through the year, and to all the individuals, businesses, and organizations who have supported us, we would like to thank you for making 2016 a tremendous success. We wish all of you a very happy new year and look forward to seeing you again soon.